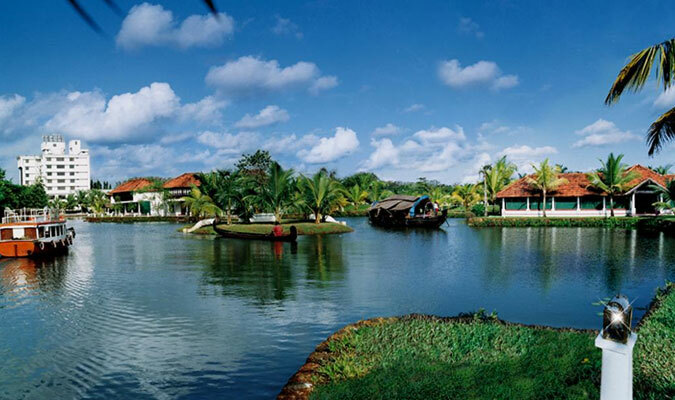 The Lake Village Heritage Resort is a 3-star establishment in the beautiful backwater destination of Kottayam. 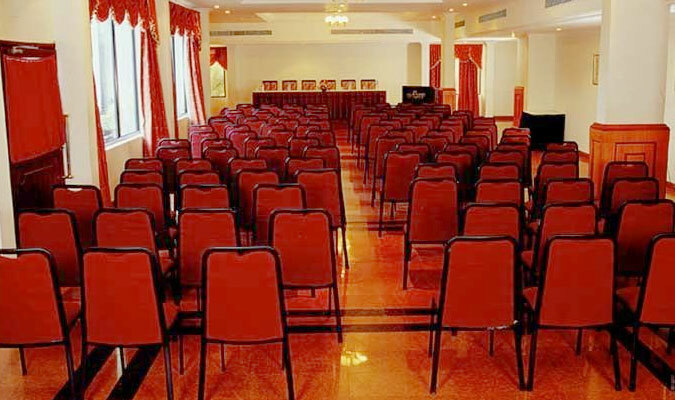 The guests can enjoy the cozy and beautiful surroundings of Kerala with a stay in this hotel. Spending a leisure time in fishing is an activity the guests love to get indulged in. The Hotel is a perfect escape for a hardworking business traveler to spend a relaxed vacation. 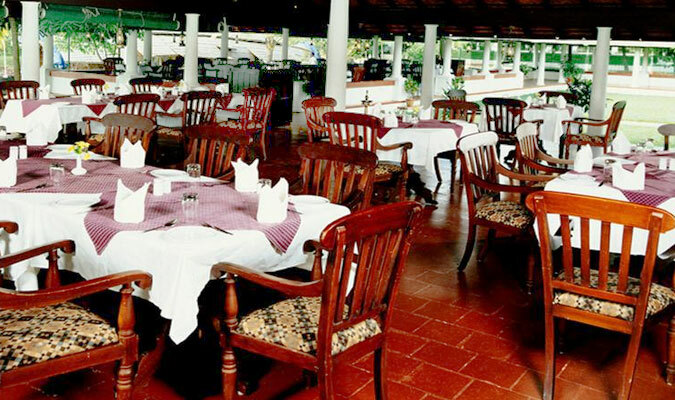 The hotel is known for serving the guests with true Kerala hospitality and offers them a true sense of Kerala Ayurveda. All the 17 rooms in the thee-star hotel are designed to truly justify the traditional sense of Kerala architecture. The warm and comfy rooms are crafted with well furnished interiors and supreme wooden flooring that redefine the word “Class”. 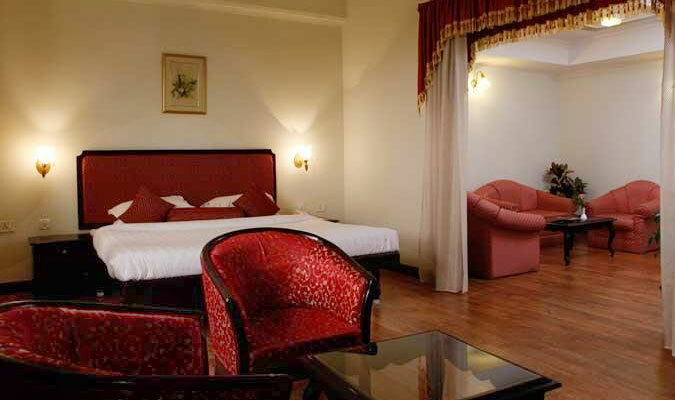 All the rooms are very spacious and are fully air-conditioned and are installed with world class amenities. The guests can explore the surroundings of the hotel in the traditional boathouses which is a very romantic experience. The hotel is known for serving guests with traditional Kerala cuisines, cooked in traditional methods to provide a complete experience of God’s own country. The guests are elated after tasting the mouthwatering Kerala dishes at the in-house restaurant Nalukettu. The restaurant also specializes in amazing quality of seafood cuisines.